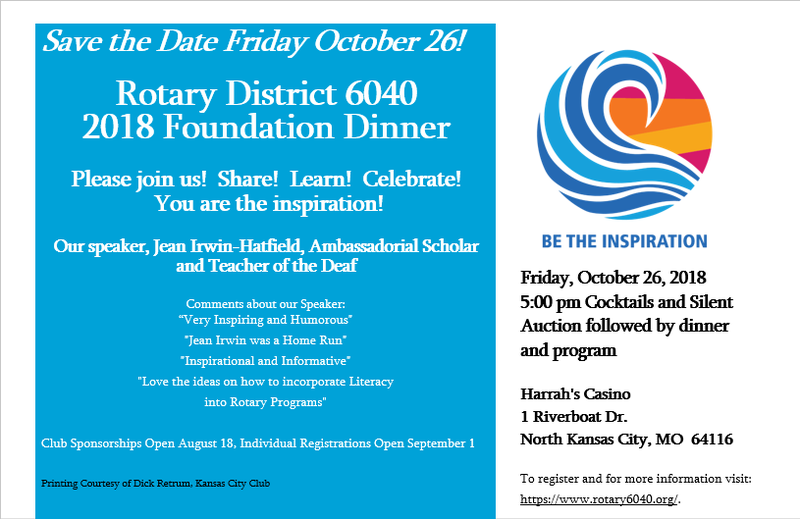 Save the Date Friday October 26! Please join us! Share! Learn! Celebrate! "Jean Irwin was a Home Run"